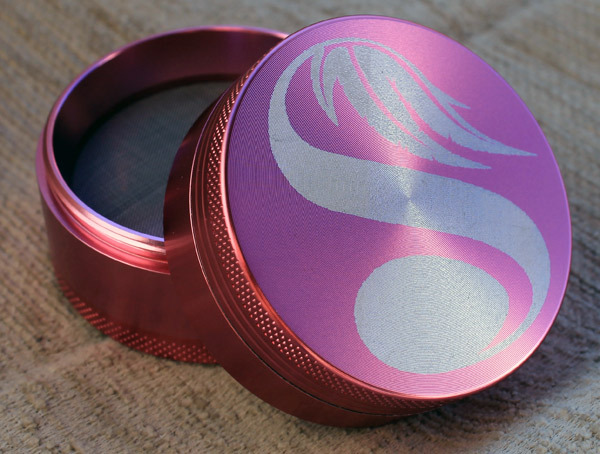 I recently got hold of this customised grinder, thanks to the guys over at Engrinder. It’s a pretty good rendering of the original image. Ideally you want something in black and white for the best output. Not a lot more to say. Nice job. Oh yes, the grinder works fine and also has a kief catcher. Bowl is slightly smaller than the original space case, but does the job fine. Find out how to grow cannabis outdoors. 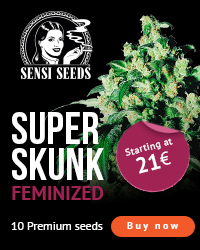 In the spotlight: Zamnesia - One of the biggest places for all your cannabis seeds and 420 needs. 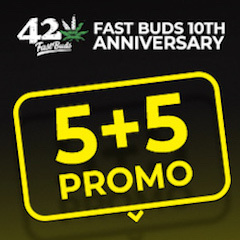 Visit their Headshop and check out all the available products. Who are the best weed dealers on Dream Market? 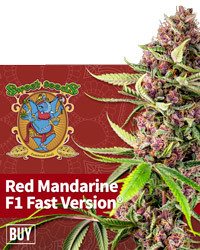 Can I grow cannabis outdoors in the UK?